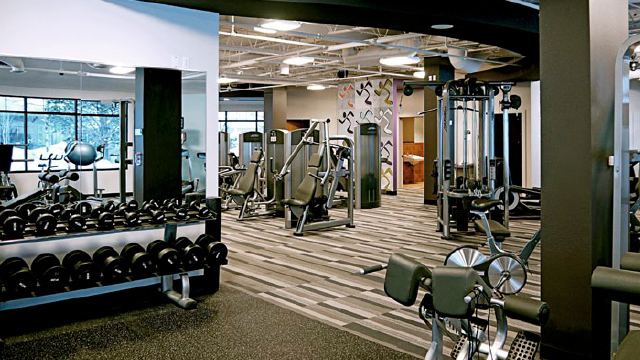 Anytime Fitness banks on convenience and affordability. Knowing only a third of the 131 million people who sign up for gym memberships worldwide actually end up going, Anytime Fitness has worked it out so people will stop making excuses about getting fit. How? By giving people 24/7 access and affordable packages. The American fitness chain hopes the business model will work in the Philippines. 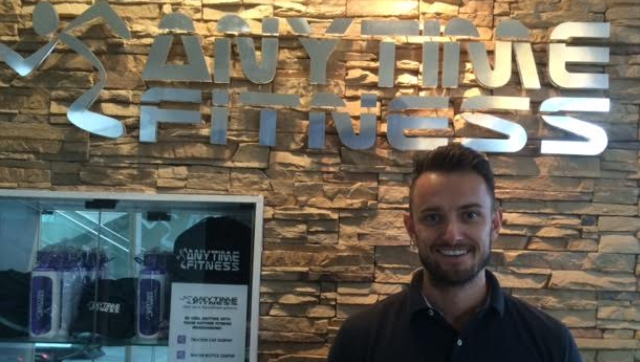 To keep dues more affordable, it only picks locations that are 300 to 400 square meters, half the size of most big-box gyms, says Johannes Raadsma, director for Anytime Fitness Philippines. The size also makes the brand’s gyms easier to manage. Another cost saver is that it keeps its staff small: there’s only the club manager, a couple of personal trainers, and a cleaner, says Levine. Rates start at P2,100 monthly, plus P1,000 registration fee. To use the gym outside regular hours, there’s a one-time fee of P2,500, which also allows the customer to use any of the more than 2,600 Anytime Fitness centers all over the world. The company says its first location in the Philippines, in Mandaluyong, already broke even before it opened in October because of revenues from pre-selling membership. Other branches worldwide break even within two months’ time, on average, which is why 55% of the brand’s franchisees worldwide own multiple gyms. In fact, the company’s financial strength and stability, growth rate, and system reach propelled Anytime Fitness to the top of Entrepreneur United States’ latest Franchise 500 rankings. “We’re doing this for the people who feel intimidated, who won’t go to a big-box gym because they feel self-conscious, or because they feel judged,” says Levine, adding that their biggest competition in the Philippines is not other gyms but people’s indifference. “Apathy and people’s lethargy, that’s the competition... Obesity is at an all-time high in the Philippines, and we want to change that,” he says. Inclusions: License to use trademark, name, and logo; operations manual; site selection and lease negotiation; club layout, design, and construction; marketing, pre-sales, and staffing; comprehensive training; national branding and marketing support. This article was originally published in the February 2015 issue of Entrepreneur magazine. To subscribe, click here.